Did you sign up for the $10 Plum District credit? If so, here is a great deal from Shoebuy on Plum District. If you didn't get the $10 credit, a $5 credit is still available! Go HERE to sign up. Don't need shoes? PlumDistrict is also offering a $30 Diapers.com voucher for $15. You cannot use the $10 credit on this promotion. Go HERE to purchase. Allure: Full size Olay Moisturizer Giveaway today at noon! TODAY, Friday September 30, Allure magazine will be giving away 10,000 full size Olay Moisturizer products. The giveaway starts at NOON EST and these will go quickly! Go HERE to register. CVS is running a fun little promotion-pledge to NOT be a “MoneyTrasher” (i.e. 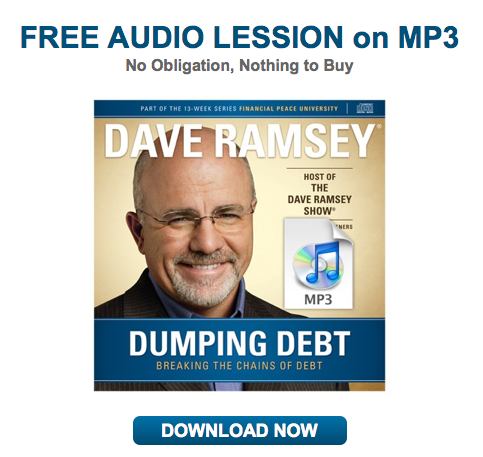 – just throwing away those Ecb’s instead of using them!) and you’ll receive a $2 Ecb reward to use at CVS! This is only available to the first 500,000 by 11/1. Go HERE to take the pledge and a $2 ECB reward will be emailed to you within 24 hours. TODAY Wednesday September 28 at 12 noon EST, Allure magazine will be giving away 10,000 full size Secret Natural Mineral Deodorant. Go HERE to sign up starting at noon. These will go quickly! If you’re a member of Vocalpoint, you can request a free sample tube of Crest Complete. Go HERE. 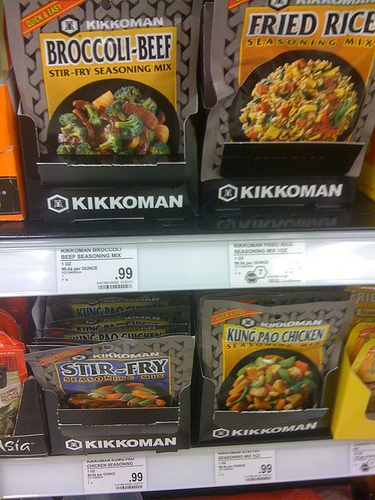 You can find a list of sale/coupon matchups HERE. National FREE Museum Day is Saturday September 24th. Mark your calendars! Receive FREE admission for one person and a guest to a variety of museums around the United States. Grand Rapids readers: The GRAM and Gerald R. Ford Museum are participating. Go HERE to find a list of participating museums and then go HERE to request two tickets emailed to you. Offer is valid only on Saturday, September 24, 2011. (Exceptions for Museum Day museums closed on Saturdays). Ticket must be presented for free general admission to one venue and is good for two people. *Not valid for special exhibits, parking, IMAX film screenings or for use with any other offers. One Museum Day Ticket per household, per valid email address. Museum Day Ticket will be collected upon entry. Museums and cultural venues participate in Museum Day voluntarily. *Smithsonian magazine encourages museum visitation, but is not responsible for individual museum content or participation. If museum reaches capacity, museum has right to limit the number of guests until space becomes available. Go HERE for info about Buy 1, Get 1 75% off promotion. Good instore only. Now through Sunday Sept 25. 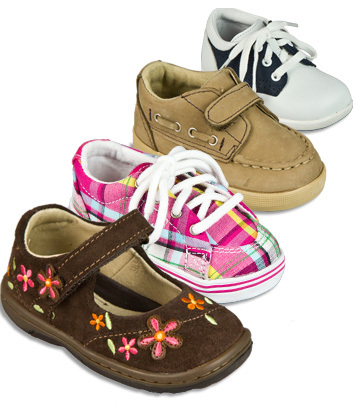 Totsy has great deals on Stride Rite and Robeez children's shoes this weekend. Up to 65% off! Prices start at $13. If you are a new member, you receive free shipping on your first order. Go HERE to get started. Plum District is offering a $10 credit to their website when you sign up HERE. Sign up now to get the $10 credit to your account and wait for a sale that interests you. Plum District is a daily deal site specifically for moms. They offer huge discounts on items that moms will use. Add in your $10 credit and score an item for free! 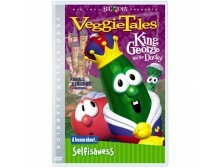 Get a free Veggie Tales DVD, just pay $3.99 shipping. Great stocking stuffer idea! Head over to the Veggie Tales store HERE. Log in or creat an account. You must be logged in to get the promo code to work. Choose from:Silly Little Thing Called Love, Girl Power, Abe and the Amazing Promise or Esther the Girl Who Became Queen. Then use the coupon code VEGGIECFA which will give you the movie FREE and you just pay $3.99 for shipping. Coupons.com just released a bunch of HIGH VALUE razor coupons, which will result in free mens and womens razors during a sale. Hurry and print them now, before they are gone. Go HERE to print. Also look for high value Playtex and sunscreen coupons. Featuring FREE movies for kids 12-under and just $3.50 for adults, Flick's Family Film Fest at Celebration Cinema is back for the fall! Go HERE for more information. Exact showtimes of the featured movie will be posted on Tuesdays. 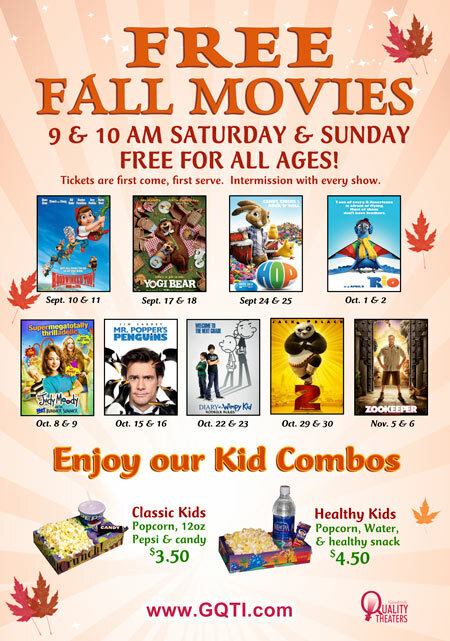 Goodrich Quality Theaters are offering FREE fall movies. Free Fall Movies runs September 10th through November 6th. Saturday and Sunday at 9 and 10am. Tickets are first come, first serve. Intermission with every show. Find a theater location and more info HERE. 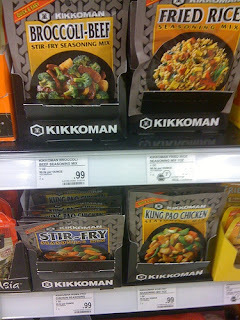 Go HERE for the full weekly ad and special buys. Special buy items are available starting on Wednesday of each week. You must have a quarter to get a shopping cart; you get it back when you return the cart. Payment options are only debit cards or cash. You bag your own groceries and bring your own bags, they have bags for 5¢ at the register. You can find a list of CVS sales/coupon matchups HERE. In honor of Veteran's Day (November 10) there are several Bed and Breakfasts offering a FREE one night stay on November 10th. This offer is for veterans and active military and their guest. 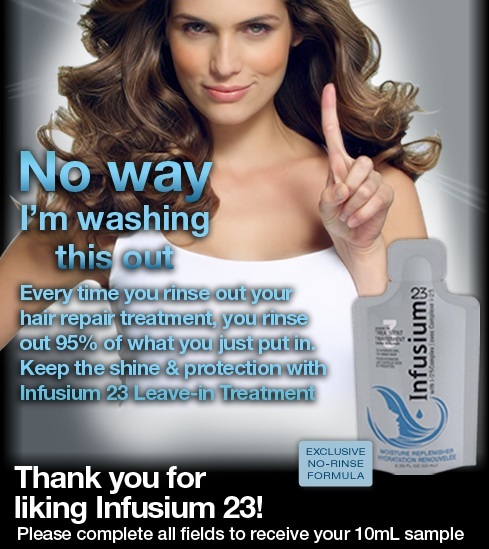 Over 300 inns are participating all over the United States. Go HERE to see the list of participating B&Bs and for all the details. Hurry! Rooms are filling up fast. A valid Military or VA ID will be required for each reservation. 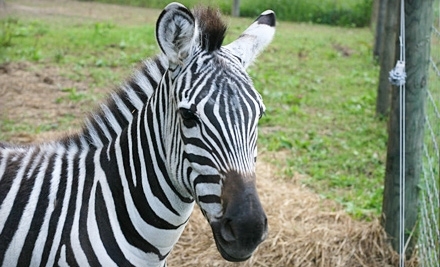 Today's Groupon is for Boulder Ridge Wild Animal Park in Alto. For $40, you receive 4 admissions and a private reptile show with Rick the Reptile Guy! Thats an $82 value! If you haven't been to Boulder Ridge, now is the time to check it out. We went a few weeks ago and my son loved it. Lots of hands on experiences with animals. Go HERE to buy your Groupon. Two days to shop! Two flights of sellers! Two days of AMAZING Deals!!! Admission is $3 per person for 1 day, or purchase a 2 day ticket for only $5. Children 12 and under are free. Parking is free! Bring cash in small bills. Checks will not be accepted. Get more info HERE. A few more Meijer deals this week. Please note that West Michigan Meijer stores do not double coupons. 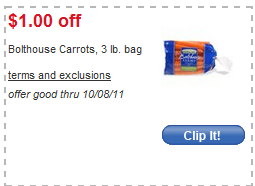 Meijer is running a new Barilla Whole Grain Pasta Catalina promotion. 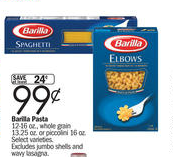 – Buy (4) whole grain Barilla pasta, Get $2.00 OYNO coupon, valid 9/12 – 9/25/11. Go HERE to "Like" Infusium23 on Facebook click on the Free Sample tab to request a FREE 10 ML sample of Infusium Leave-in treatment and a coupon! Allow 4-6 weeks for sample delivery. Go HERE to download a FREE MP3 audio lesson from Dave Ramsey-Dumping Debt. Per email requests, I will be featuring Aldi weekly deals as well. 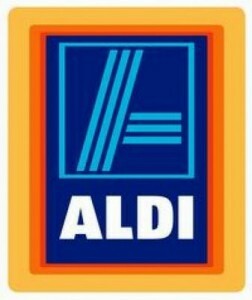 Aldi is not like traditional grocery stores and does NOT accept coupons, however, the prices are awesome. Personally I find their milk, fruit and veggie prices to be the lowest around town. 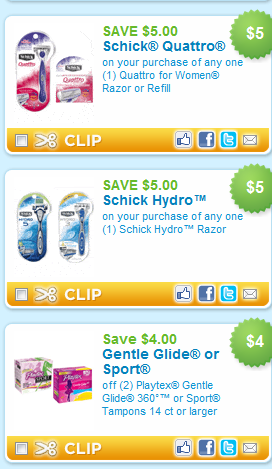 Go HERE for the full weekly ad and special buys. Have an abundance from your garden? There are several food pantries in the West Michigan area that will take produce donations. Go HERE for all the info and locations. Its that time of year again-Mom to Mom and 2nd Best Sales are starting up again! What you'll find: kids' clothing for newborn-teen, maternity clothing and items, baby equipment, nursery items, costumes, outside playground equipment, books, kids movies, shoes and toys, toys, toys! JBF sales events are organized like a retail store, so shopping is easy and fun. We accept cash, debit and MC/Visa credit cards. 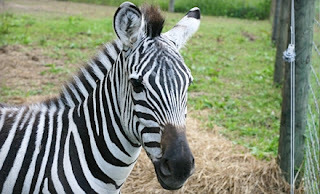 John Ball Zoo has reduced their admission prices for the fall and winter. Love the smell of a fall scented candle? I do too. Here is an alternative way to make your whole home smell delish for cheap. Simmer a small pot of water and cinnamon on the stovetop. 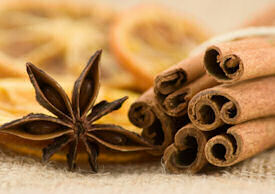 Add a dash of vanilla, cloves or nutmeg if desired. The scent will waft through the house-giving it a warm autumn smell. No need for expensive candles or sprays! Here is another awesome photo deal. If you're like me and have alot of photos to catch up on, this is one way to get it done for cheap! I've printed over 1100 pics using various photo offers the last few weeks and finally caught up!!! 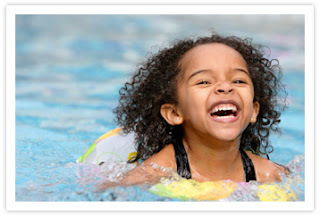 Deal is good until 9/14/11, so get those summer pics printed right away! Get 200 4X6 photos for $1.99 shipped!! A savings of $26.00! 5) Head to checkout and you’ll pay just $1.99 to have all 200 prints shipped right to your door. No coupon code needed.